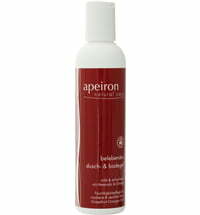 apeiron - combining modern science and ayurvedic knowledge to create a line of cosmetics that is meaningful and unique in its own way. 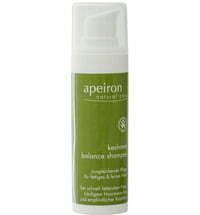 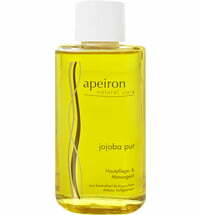 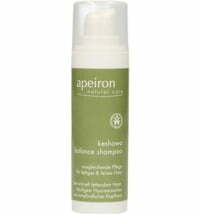 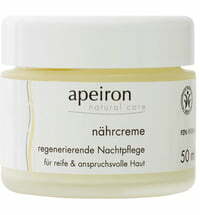 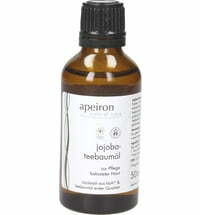 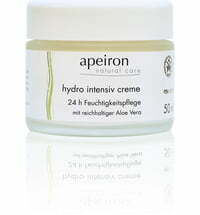 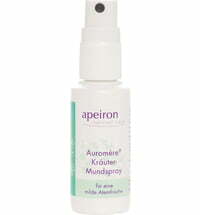 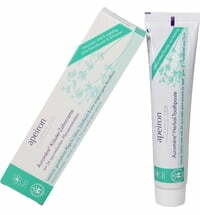 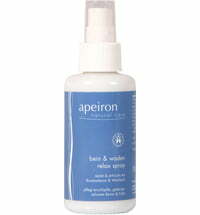 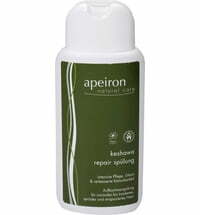 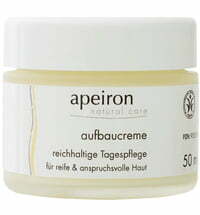 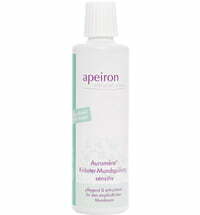 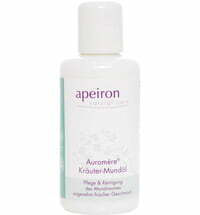 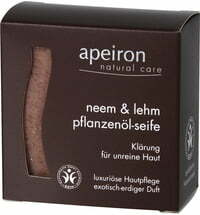 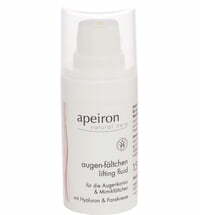 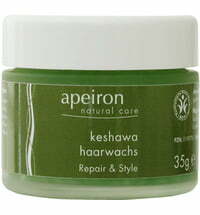 Gentle natural cosmetics, that harmonizes with the requirements of the skin is the philosophy behind apeiron. 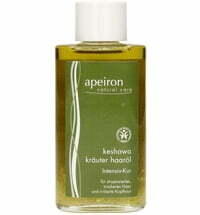 Based on ayurvedic knowledge and modern science to create a gentle yet effective line of cosmetics. The best protection is given to us by the skin itself. 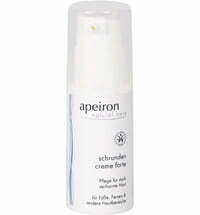 However, when these naturally occurring mechanisms that are work to protect the skin is damaged, the skin requires additional help in order to repair itself. 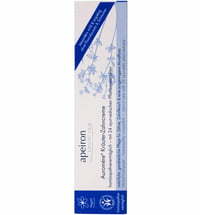 apeiron cosmetics is able to react to the individual requirements of the skin with a unique combination of natural products. 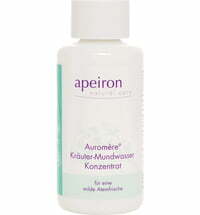 apeiron incorporates the knowledge behind the active ingredient composition made up of exotic and native medicinal herbs, plants and roots. 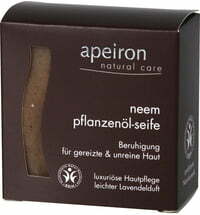 Excess strain on the skin resulting from a large number of various ingredients are avoided. 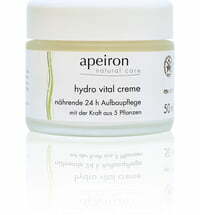 Each product contains only the ingredients that are essential to the skin's well-being.